When it comes to designing or redesigning a home, people may have certain styles they want applied. 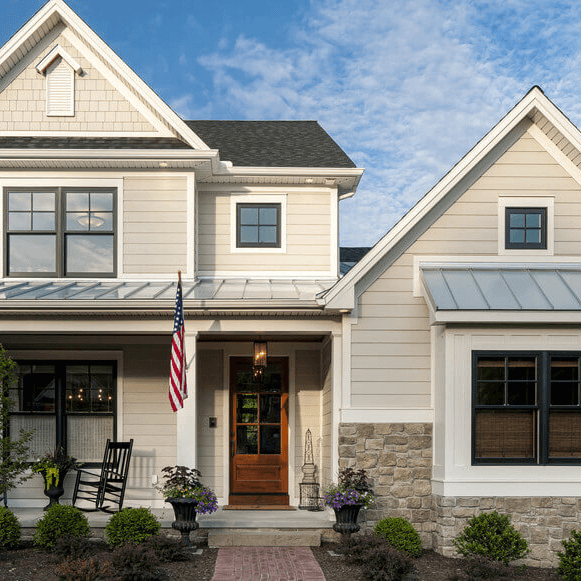 Marvin Windows offer products with customizable options and unique features for any project on a to do list. 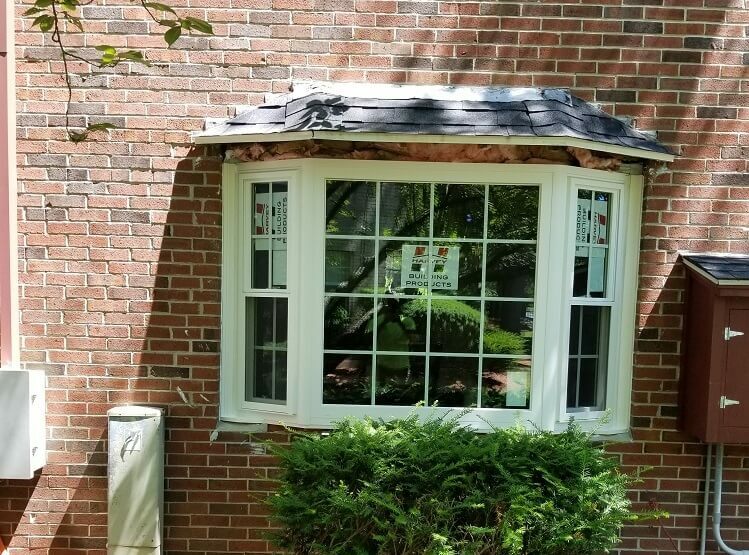 The inclusion of beautiful windows does not always have to come with a hefty price. 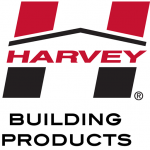 Marvin offers energy-efficient window options that meet the ENERGY STAR Most Efficient rating. These windows will save on energy costs in the long-term which will be beneficial during hot summers and cold winters! People seeking new windows always try to find a way to incorporate a new essence that was not there before. 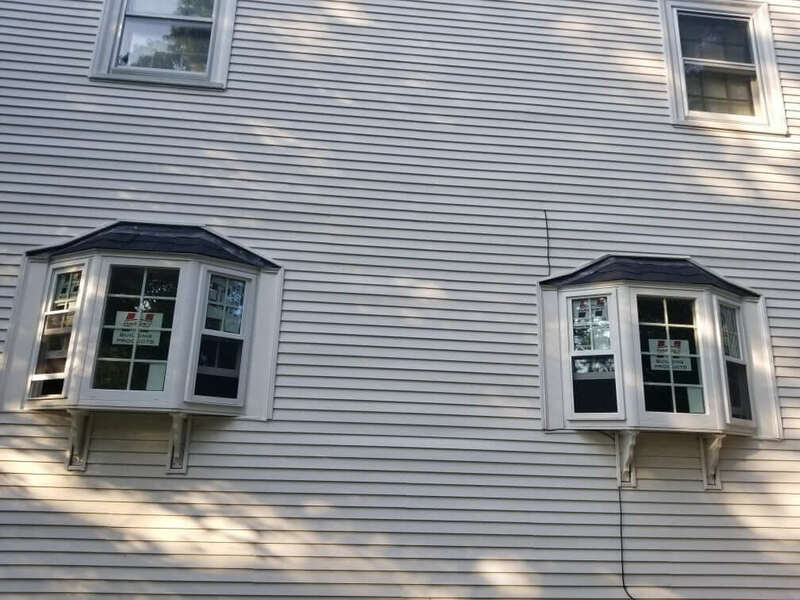 Bay and bow windows offer a clean, classic, and distinct element to a home. 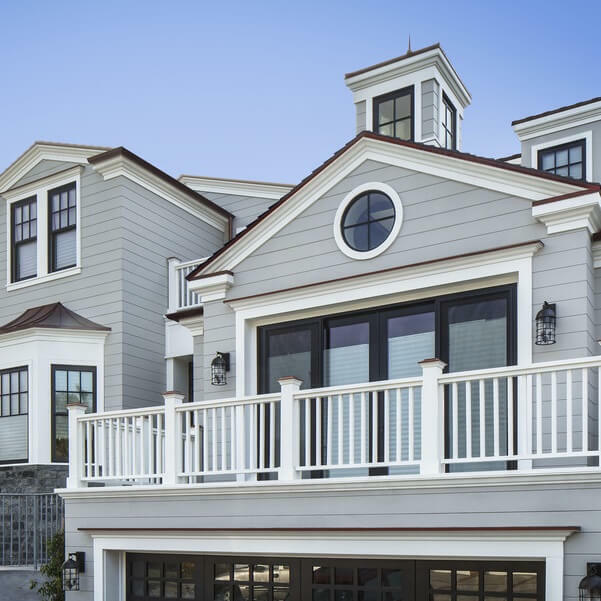 The durability and versatility of these windows provide great character to a home’s interior and exterior. On the interior, it brings in natural light from three different angles, and can be styled in various fashions. 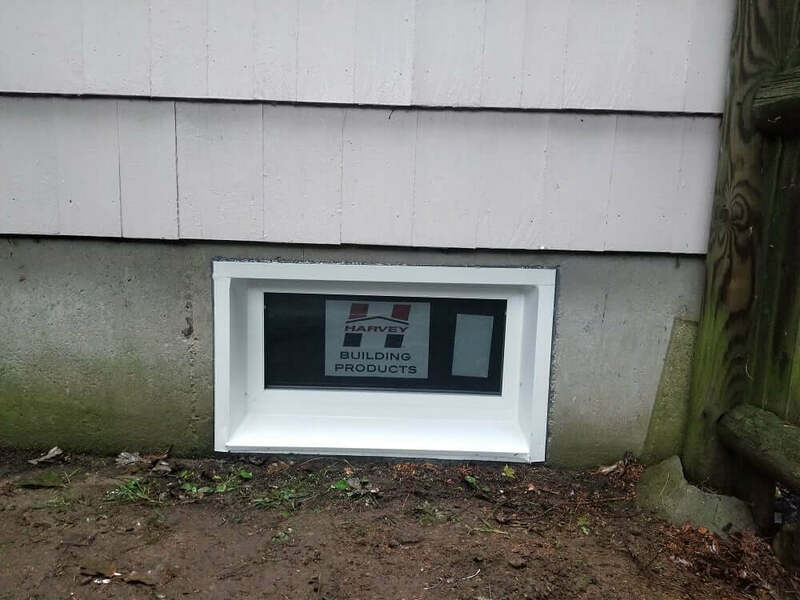 It could be a place to read books, display family photos, or offer a great view to the outside of your home. On the exterior of the home, it would add great curb appeal and is an overall eye-catching feature! There are numerous variations of windows and material to choose from. There is also a copious amount of information to look over before making a decision on materials that best suit your style and needs. 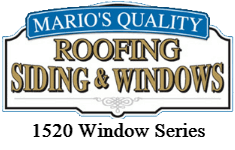 The professionals at Mario’s Roofing, Siding and Windows will work closely with you until you are confident in your choices of windows and material! 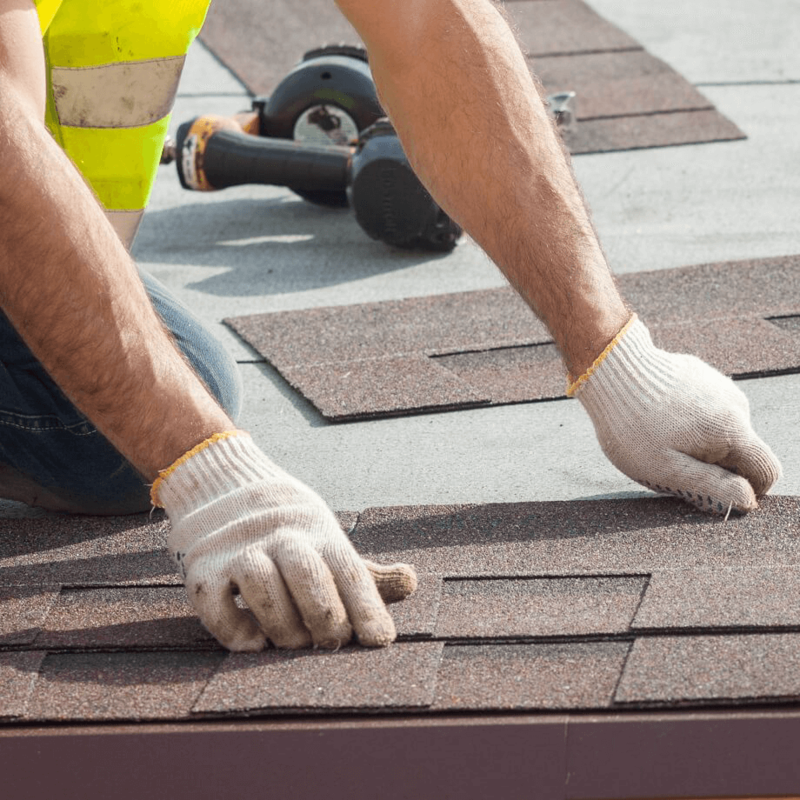 We take pride in the work we do and revel in the satisfaction of our customers. Any questions you may have, or want to request information, do not hesitate to call us at (781) 344-2420!